Rodgers & Hammerstein's first collaboration remains, in many ways, their most innovative, having set the standards and established the rules of musical theatre still being followed today. Set in a Western Indian territory just after the turn of the century, the high-spirited rivalry between the local farmers and cowboys provides the colorful background against which Curly, a handsome cowboy, and Laurey, a winsome farm girl, play out their love story. Although the road to true love never runs smooth, with these two headstrong romantics holding the reins, love's journey is as bumpy as a surrey ride down a country road. 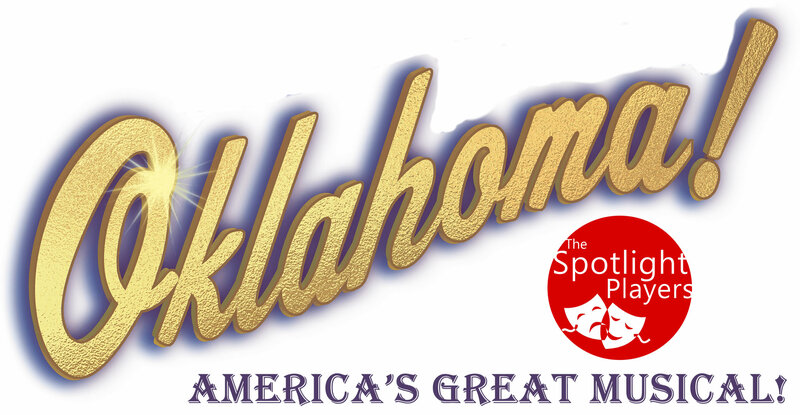 That they will succeed in making a new life together we have no doubt, and that this new life will begin in a brand-new state provides the ultimate climax to the triumphant OKLAHOMA!